Guatemala, a country bordered by Mexico and the Pacific Ocean, which is south east, needs volunteers to help sustain the agriculture. Environment Agriculture in Guatemala is a highly sought after occupation and is providing the country with many crops and produce. The main yields of the country are sugarcane, banana, cocoa, corn, beans, cardamom and coffee. Coffee in the nineteenth century reigned in Guatemala and is still of importance today. Coffee is one of the major players that help to keep the economy thriving. Guatemala?s coffee is a favorite not only to the locals, but tourists. Although Guatemala grows healthy agriculture, the daily practices almost reverse farmers? efforts. Certain practices; such as, slash and burn the crops causes reforestation. The country?s hot climate makes the crops cry water because of rain infrequency. Environment Agriculture in Guatemala is highly affected due to the increase in arid regions. These regions do not receive the rainfall they need and thus the soil in these areas ends up non-agricultural. While volunteers work hard to restore the agriculture, enabling certain sensitization sessions on the importance of preserving and how to preserve, will help the locals to become more aware of the dangers. A Broader View encourages volunteers to donate from their will so that people living in these bad conditions can live an improved life. A Broader View provides this accommodation right throughout the year and takes care of all your needs. The non-profit organization is situated in the United States of America. For further details visit them at http://www.abroaderview.org. A Broader View provides all housing and food needs. 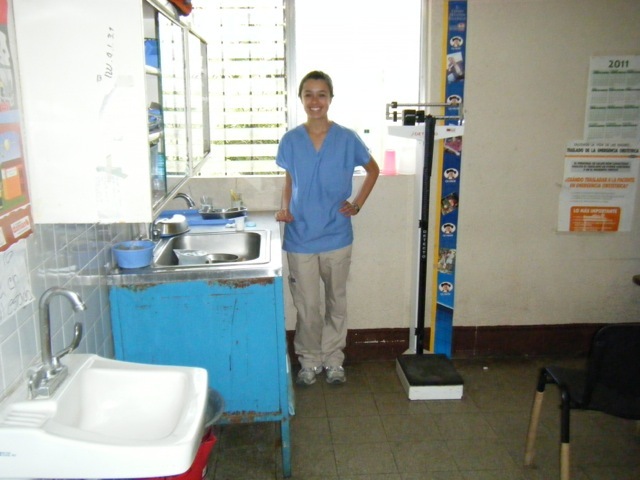 In fact, volunteers reside each night at a Homestay in either San Miguel Dueñas or Antigua. The volunteers receive two meals each day.